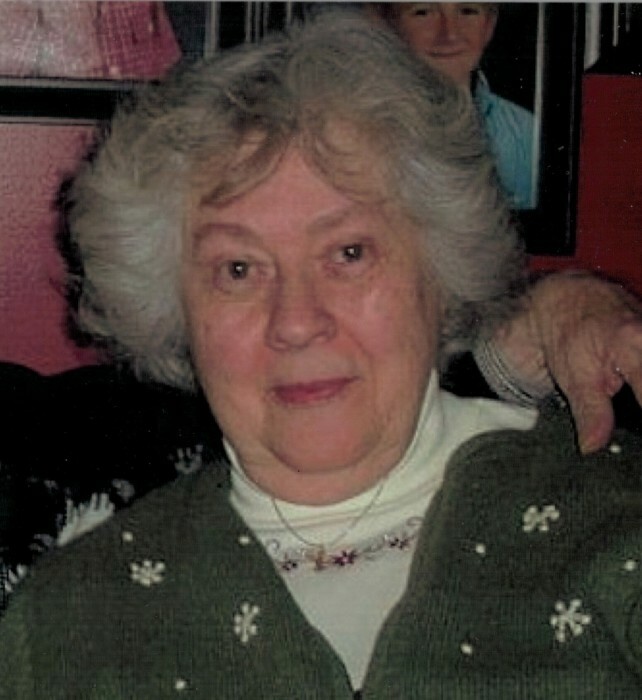 Obituary for Lois Ann (Tucker) LeCates | Magner Funeral Home, Inc.
Lois Ann LeCates, 85 and former longtime Ridgefield resident, died peacefully at The Villiage at Brookfield Commons on Monday January 14, 2019. 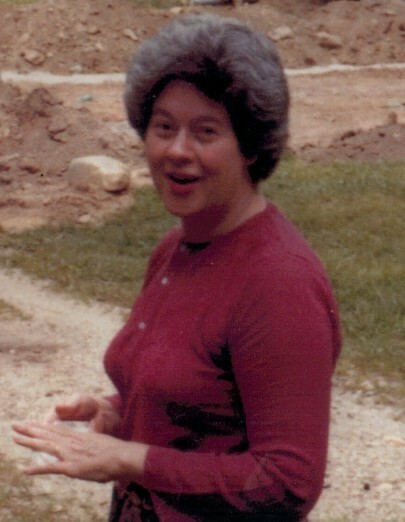 She was the loving wife of the late George H. LeCates, Jr. Lois was born in Norwalk on August 19, 1932, the daughter of the late Arthur and Vera (Seiler) Tucker. She was a graduate of Norwalk High School, Class of 1950 and worked at C.R. Gibson for several years. Lois enjoyed doll collecting, loved animals and adored her family. Survivors include her son, George LeCates, III and his wife Evelyn of New Milford, daughter Tracy Ann Petry and her husband Martin of NC, brother Alan Tucker and his wife Judy of Norwalk, granddaughter Christine LeCates Hudson and her husband Ryan, and many nieces and nephews. Lois was also predeceased by her daughter Diane LeCates and her granddaughter Angela Karen D’Aquila. Funeral services will be held on Saturday, January 19, 10:30 AM at Magner Funeral Home, 12 Mott Ave., Norwalk with burial to follow at Riverside Cemetery. In lieu of flowers, donations in Lois’ name may be made to the Animal Welfare Society, 8 Dodd Rd., New Milford, 06776, or support AWS when you shop Amazon Smile.